Explore. Experience. Be Proud. Be Inspired. 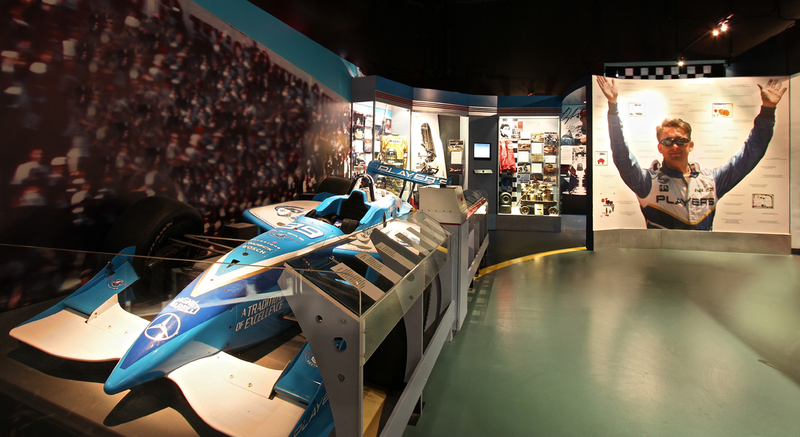 Participation ZONE where visitors can climb a rotating wall, sprint on a timed track, see how fast you pitch and relax with bubble hockey! 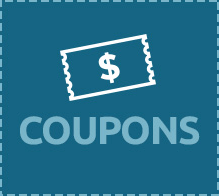 Add a BC Place Tour for just $5.00. 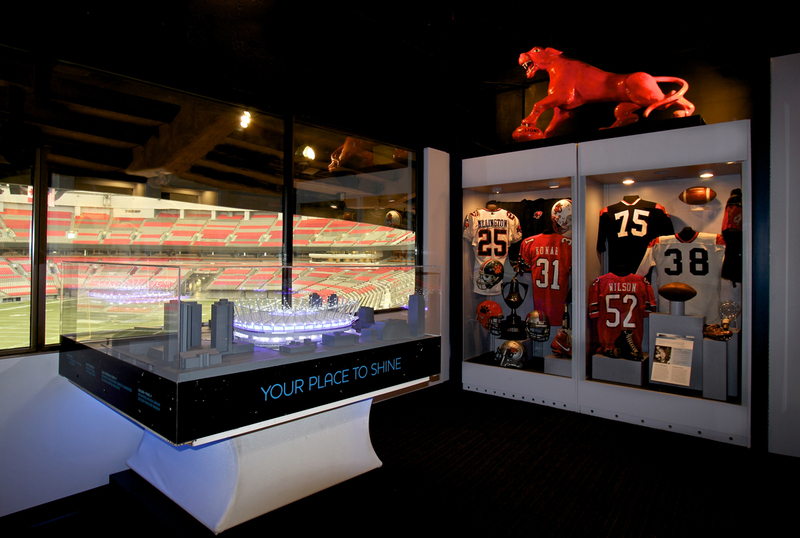 The All Access Experience Tour provides an enhanced visit of the Hall of Fame and a behind the scene tour of BC Place Stadium including field acess. 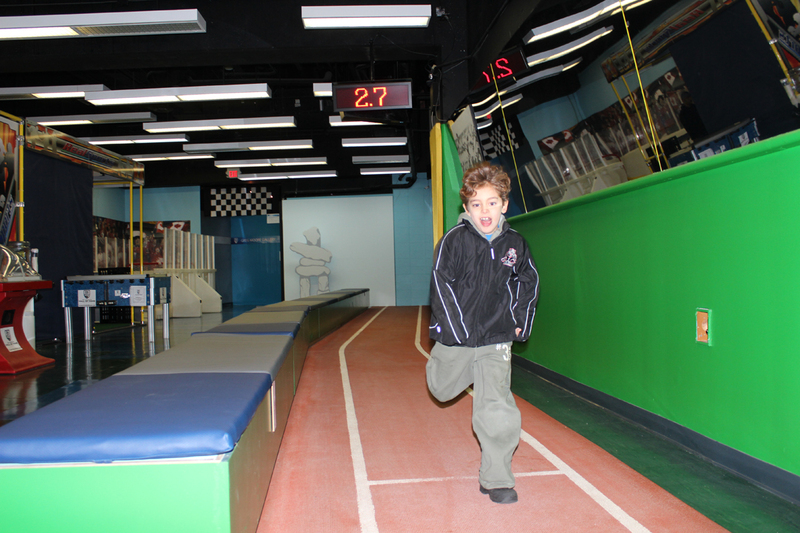 Tours run @ 11am, 1pm and 3pm, are first come, first served, reservations are recommended. Please call (604)687-5520 to book your place. Tours dates currently available any day 11am, 1pm or 3pm in January! 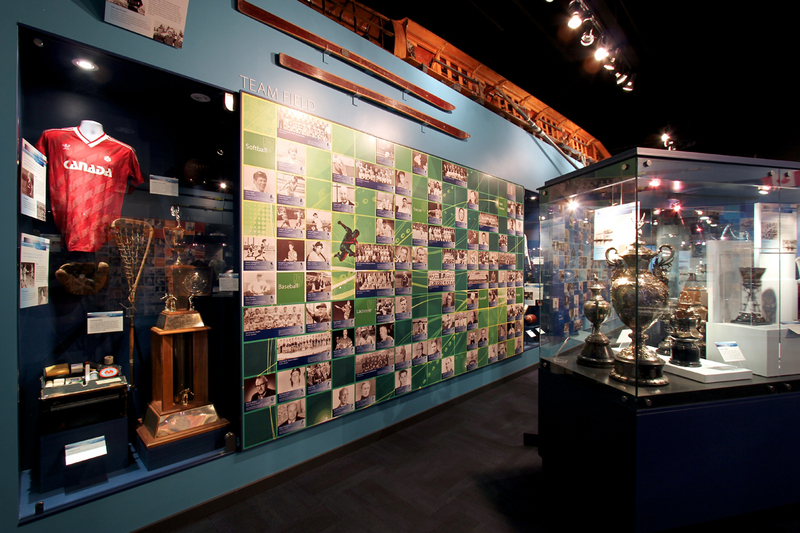 Book a tour through this website and it is just $5.00 with your BC Sports Hall of Fame ticket! 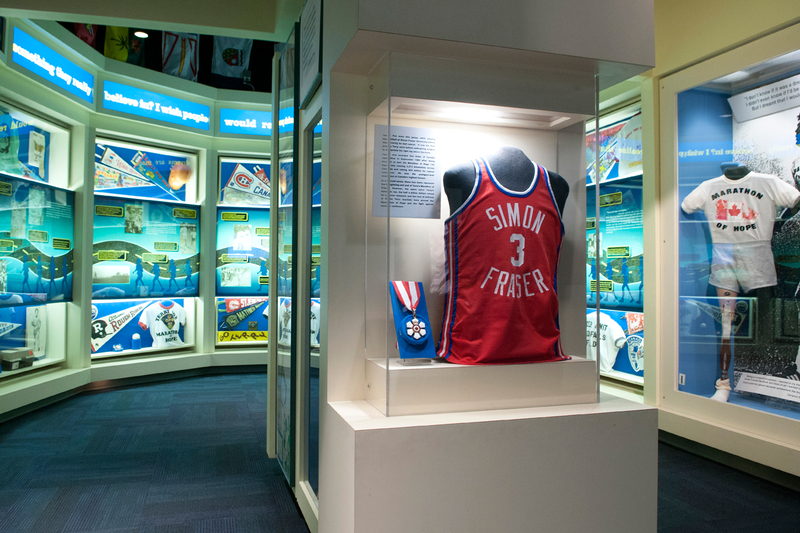 Hall of Champions Gallery- This gallery honours the inductees of the BC Sports Hall of Fame and their achievements through artifacts and wall gallery. 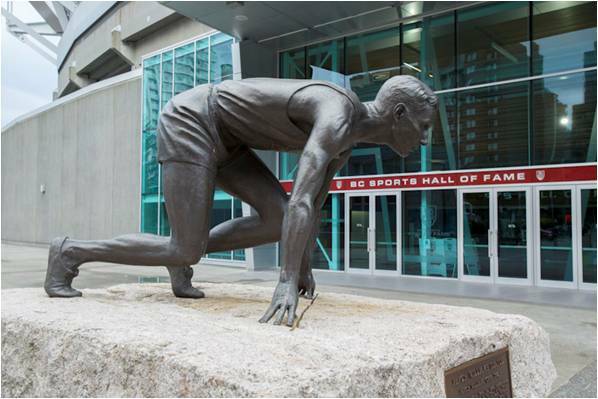 Learn more about any BC Sports Hall of Famer with the new touchscreen interactive where you can browse through photos, listen and watch videos and read all about the inspiring stories of each individual and team. 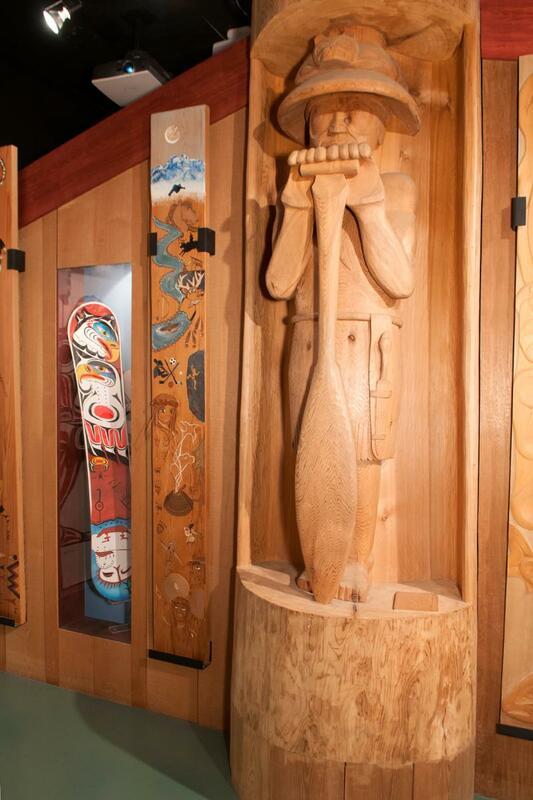 Towering 19 ft high in the corner is an authentic Scottish Caber that visitors can touch. Just a short walk, or quick Skytrain ride to these great Vancouver Attractions - the Vancouver Art Gallery, Dr. Sun Yat-Sen Classical Chinese Garden, or Science World. 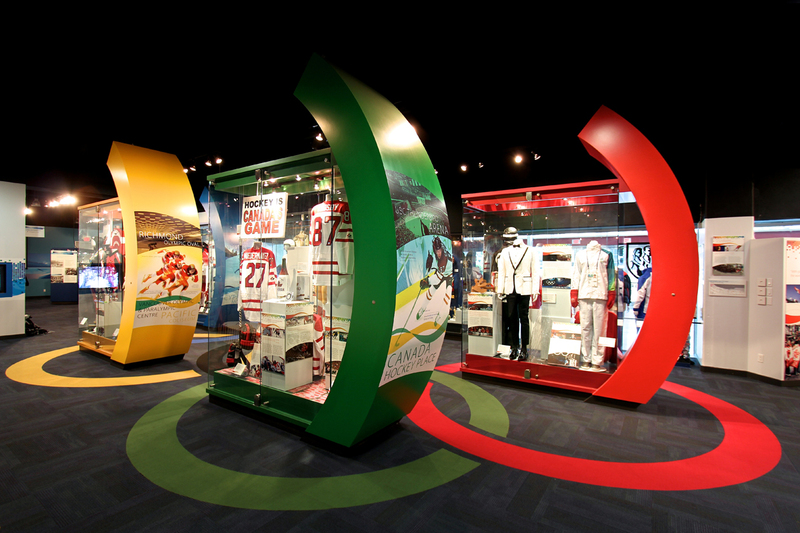 Buy one or more along with your BC Sports Hall of Fame ticket and start to save on all of your attraction visits! The Hall has been buzzing throughout spring break! A few lucky groups have even had the good fortune of a personalized tour from Curator Jason Beck. So inspiring and such incredibly thoughtful questions from all the kids! Congratulations to Trustee Gina Iandiorio for being named as a recipient of the President’s Award at the 2019 Sport BC Awards! Thank you for everything you do and your ongoing commitment to the Hall! Gate A, in BC Place Stadium at Robson and Beatty Street Level. Located on Beatty at Dunsmuir in downtown Vancouver. Exit on Beatty, walk 2 blocks south to Terry Fox Plaza. Located at Granville and Georgia. Exit on Granville, walk 1 block south, and 7 blocks east on Robson to Terry Fox Plaza. Bikes can be locked up at Gate A and also across from Robson Street and Beatty Street. There are over a dozen large parking lots and parkades within a two block radius and metered street parking on Beatty and Robson streets.